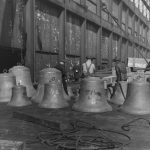 Inspired by a love of music and the desire to honor American soldiers following the First World War, the Mayo brothers and other community leaders explored various options for having a carillon in Rochester in the 1920s. The decision was made to house the instrument in the newly-completed Plummer Building, a National Historic Landmark. 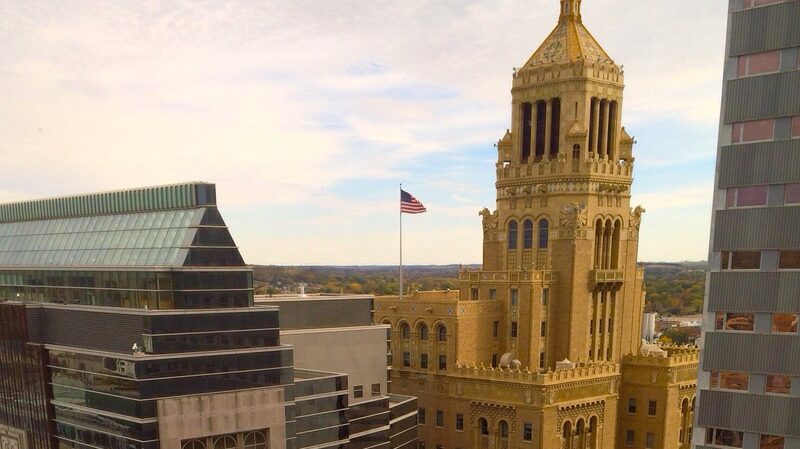 The tower and carillon have become the most prominent landmarks in Rochester. 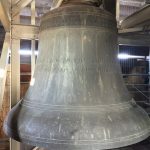 The original 23 bells were the gift of Drs. William J. and Charles H. Mayo, both of whom were Colonels in medical service during the First World War. 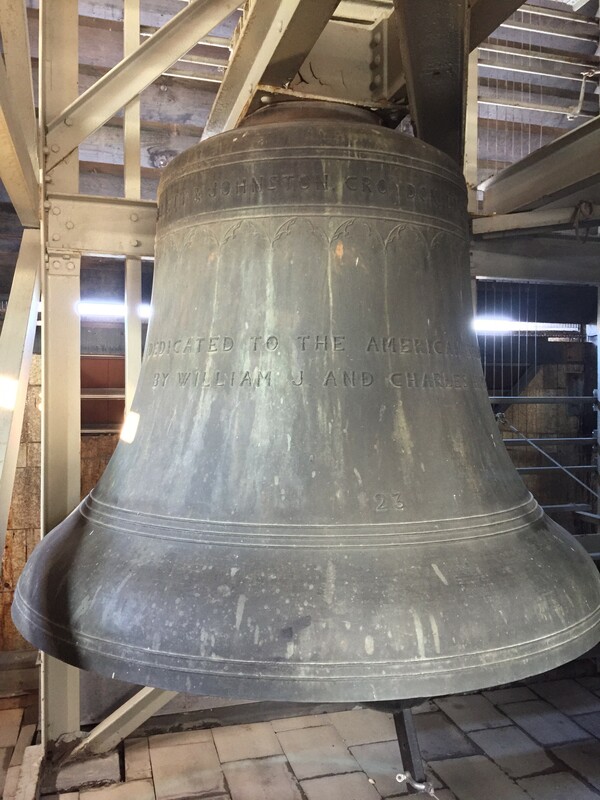 They were cast in the foundry of Gillett & Johnston in Croydon, England, and consecrated by the Archbishop of Canterbury before shipment to the United States. Thirty-three bells, along with a new clavier, practice console, and glass-enclosed performer’s cabin, were added in 1977. 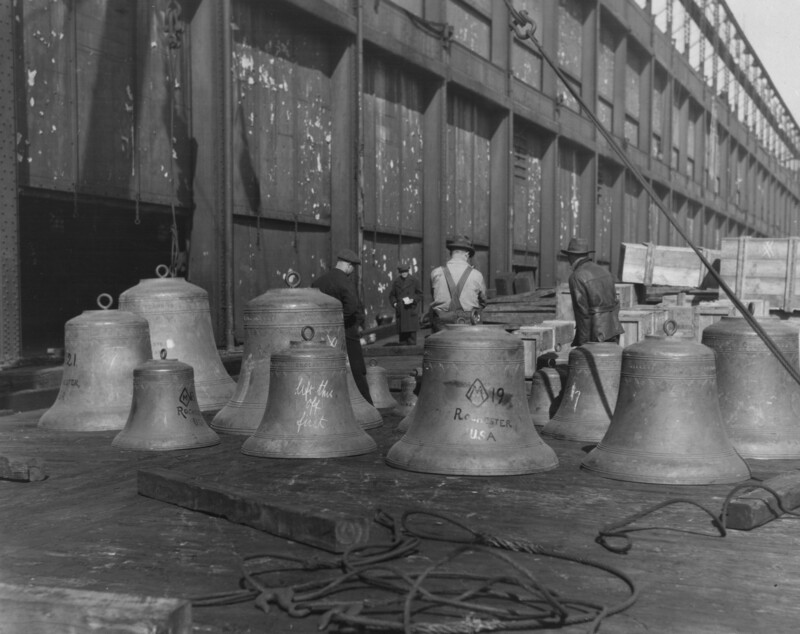 The new bells were cast at the Petit & Fritsen Foundry in Aarle-Rixtel, Holland. 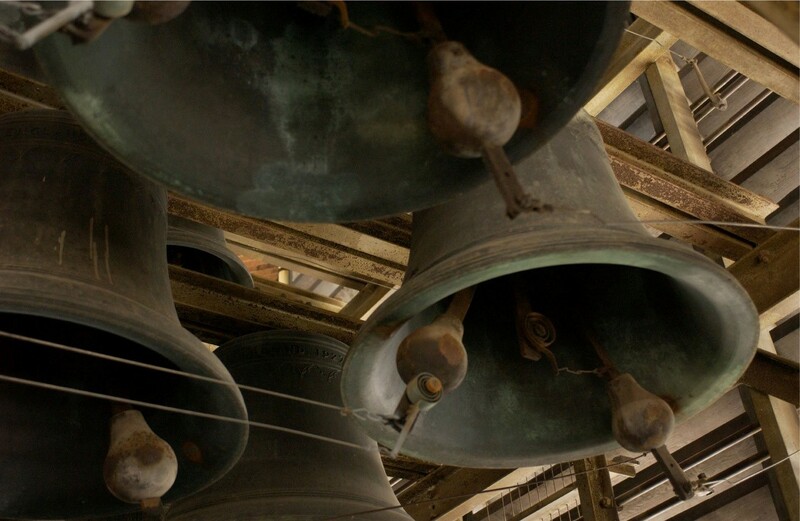 Now at 56 bells, the Rochester Carillon covers a 4.5 octave range. 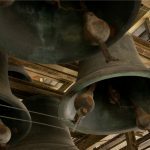 A variety of music is played during each carillon concert to reflect the diversity of Mayo Clinic patients, staff and visitors. 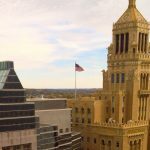 The carillon is an example of how the performing arts support the healing mission of Mayo Clinic, and is part of the Mayo Clinic Dolores Jean Lavins Center for Humanities in Medicine.